Samir Soni and Neelam Kothari tyed the knot on Sunday, in Mumbai. This is a second marriage for both Samir and Neelam. 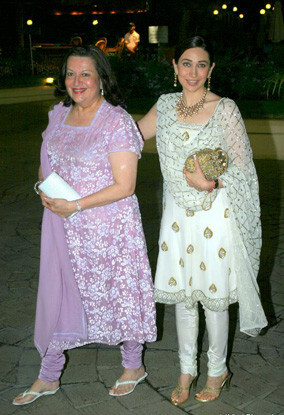 Neelam was earlier married to London-based industrialist Rishi Sethia while Samir was married to model Rajlaxmi Khanvilkar (who is now married to actor Rahul Roy). No one from Bigg Boss was spotted, even though they had stayed with Samir for weeks. 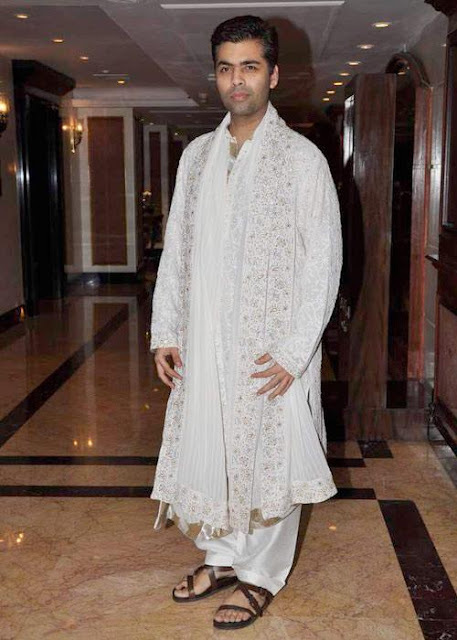 Karisma Kapoor and Amrita Arora wore their traditional. Brothers Arbaaz and Sohail Khan arrived with their families. Sonali Bendre came in with husband Goldie Behl. Raveena Tandon and her husband Anil Thandani accompanied him. Mandira Bedi, Farah Khan, Sophie Choudhry, Ekta Kapoor, Aishwarya Bachhan, Rani Mukherjee, Shah Rukh Khan also came to wish couples.